Also know as The Druid’s Alter, the stone circle is located just east of Glandore in County Cork. 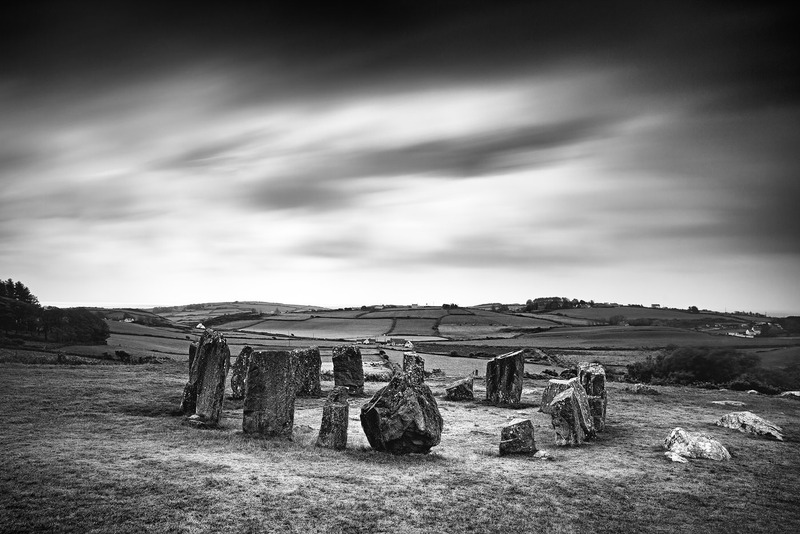 It is probably Irelands most famous stone circle, dating from around c. 1100 – 800 BC. It was used for ritual and ceremony during the Bronze Age. Free Shipping on Unframed Prints. Shipping for framed prints calculated at checkout. If you are looking for other sizes or have any questions please contact me.